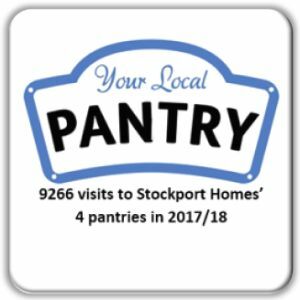 As almost a fifth of the UK population live in poverty and emergency food access is increasing year-on-year, our event reports on the temporal experience of austerity and food access exclusion in the Greater Manchester and city of Birmingham regions with the purpose of helping vulnerable individuals to navigate their way out of food poverty. This event is hosted by SHUSU at the University of Salford, together with Huddersfield Business School and Birmingham Business School. 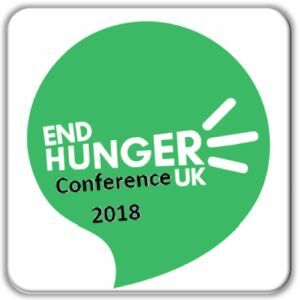 Sponsored by British Academy/Leverhulme, it aims to bring together stakeholders across business, government, charities, academia and society to discuss key questions around food poverty and poverty in general. 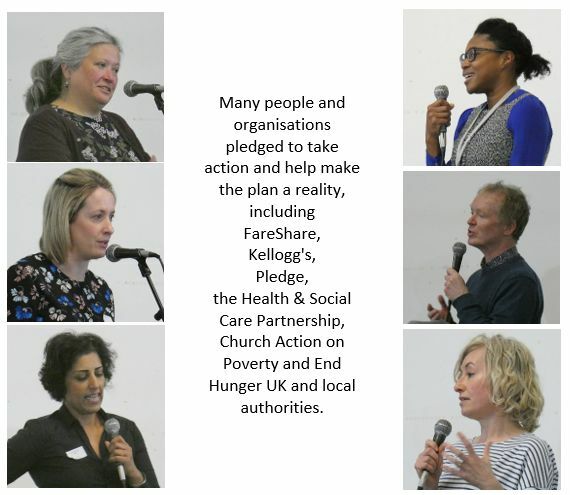 In addition to disseminating their key findings and policy summaries from local government, the event features an open Q&A panel with leading thinkers from Greater Manchester Poverty Action, Joseph Rowntree Foundation, Birmingham Food Council and Salford City Council. Conference Chairs: Prof. Morven McEachern; Dr Caroline Moraes; Prof. Lisa Scullion; and Dr Andrea Gibbons. Refreshments are provided on arrival and midway through the event. The event is free to attend but pre-registration is compulsory via Eventbrite. 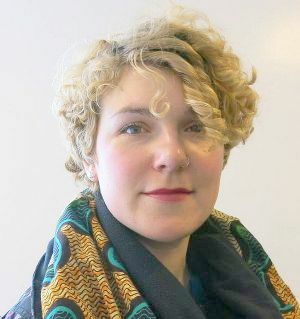 Dr Mags Adams is Senior Research Co-ordinator at UCLAN’s Institute of Citizenship, Society and Change. 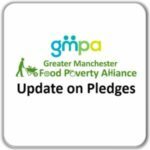 She chaired one of the sub-groups of the Greater Manchester Food Poverty Alliance, which recommended actions for the Food Poverty Action Plan to address the underlying causes of food poverty. 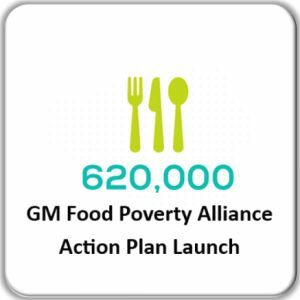 You can read the recommended actions, all of which were included in the Action Plan, and discuss them, here. 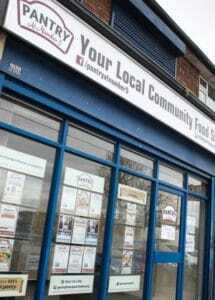 Food insecurity in the UK is on the rise as evidenced by the increased use of food banks across the country1 and the increasing number of deaths from malnutrition (up by more than 30% between 2007 and 20162). At a time when Greater Manchester is performing well economically in terms of job creation and private sector business growth, low pay and low skills mean many people are not benefiting from the region’s success ; median full-time wages are £50 per week lower in Greater Manchester (£494) than they are nationally (£545), and 23% of workers are paid below the voluntary Living Wage3. 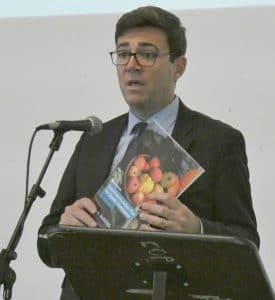 Universal credit was piloted in Tameside in Greater Manchester before being rolled out to Oldham and further afield. It replaced six means tested benefits with one single payment. 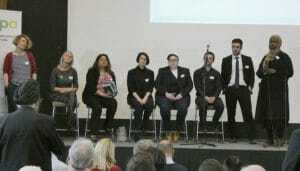 It has been highly criticised due to effects on housing rights, evictions and homelessness4. In October 2017 it was reported that 80% of claimants in some housing associations had fallen behind with rent because of delays in receiving their payments5. 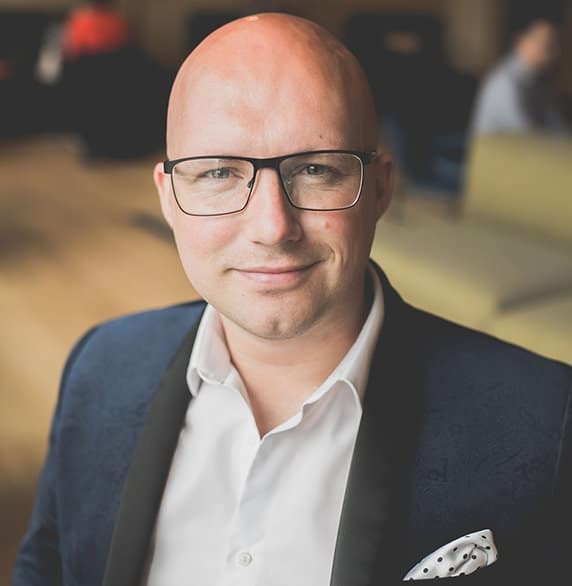 This new benefit has an inbuilt six-week delay in receiving payments, allegedly to mirror being paid monthly in the workplace (However, it should be noted than many of those earning under £10,000 per annum are actually paid weekly6). In reality delays of ten and twelve weeks are not uncommon before payments are received7. Many additional factors are also at play in determining why people experience food poverty. For example, food prices fluctuate, the UK is a net importer of food8 and the fall in the pound since the EU referendum has pushed the cost of living upwards9. Furthermore, housing prices are disproportionately higher than in other European countries. 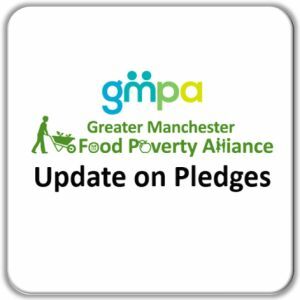 Child poverty in Manchester is one of the highest rates by local authority area; 35.5% of children under 16 live in poverty with 69.4% of them living in workless households10. 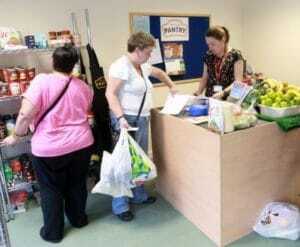 Many people living in poverty are in part-time and low paid work. 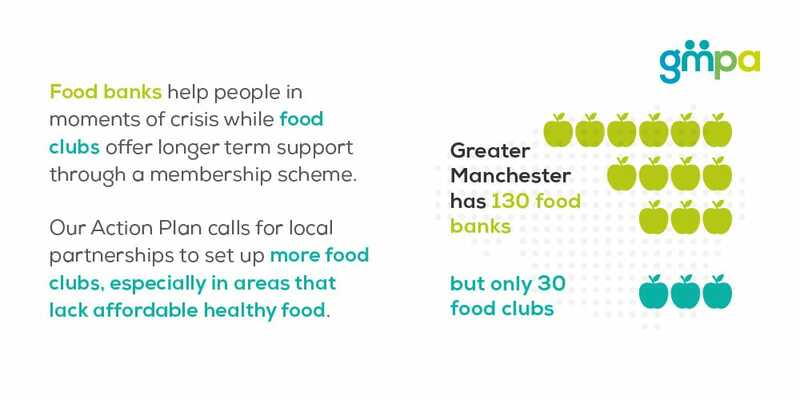 By addressing the underlying causes of food poverty, we can ensure that everyone in Greater Manchester is food secure and has ‘adequate access at all times to sufficient, safe, nutritious food to maintain a healthy and active life’11. 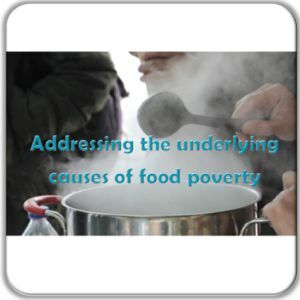 Many of the problems associated with food poverty, including hunger and malnutrition, are problems caused by poverty. 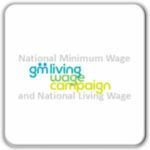 Addressing this will mean that households have a real living wage for a decent quality of life, that homelessness becomes a thing of the past, that children can focus on their education rather than their hunger, and that everyone has an affordable place to live. 7 See Institute for Government (2017) above. 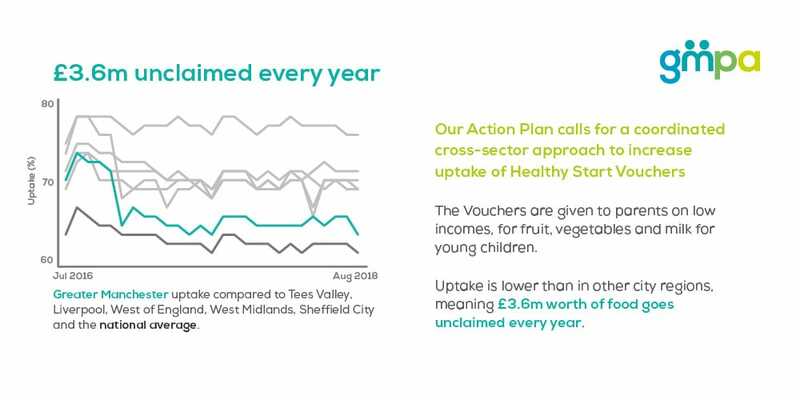 Research has shown that recent changes to the benefits system, especially the roll-out of Universal Credit, have profoundly impacted the UK’s poorest communities. This has been found to partly account for the massive increase in national rates of poverty, particularly child poverty. 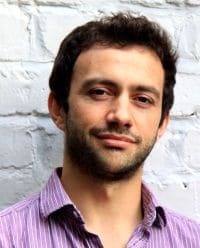 The link between poverty and health has long been established; a region with a high rate of poverty tends to correspond with a lower standard of general health and mental health. 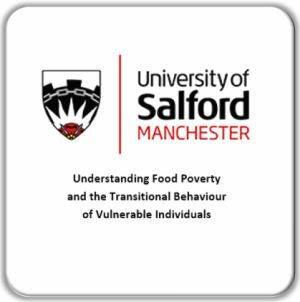 My study is interested in how people who live within an area with a relatively high rate of poverty, such as Greater Manchester, may experience changes to their mental health throughout their engagement with the benefits system and receipt of Universal Credit. 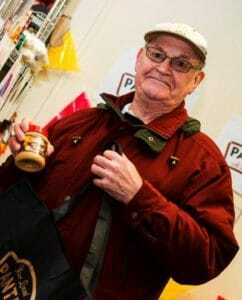 Claimants who are vulnerable to mental health related issues and mental health conditions, such as those who receive additional disability benefits like PIP, often see their need for support intensified throughout the process of engagement with the benefits system. What is less well known is, how those without pre-existing mental health conditions may experience changes to their mental health throughout the process of claiming. 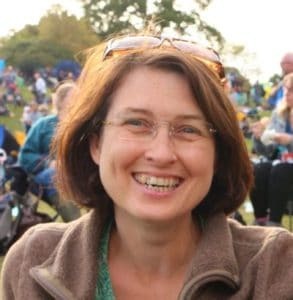 Prior research has identified various aspects of claiming that may impact upon mental health, such as being subject to the Work Capability Assessment and having to deal with the rigors of meeting conditionality measures to avoid being sanctioned. 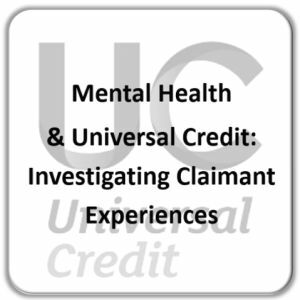 However, while I am interested to talk about these kinds of issues, I am particularly keen to allow individuals themselves to identify what aspects of claiming Universal Credit may have affected changes to their mental health. 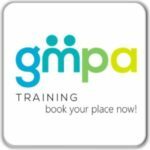 I aim to interview 30 people who have reported changes to their mental health throughout the process of claiming; this may include those with pre-existing mental health conditions, or those who have mentioned experiencing mental health related issues since starting to claim. I am interested to hear from anybody who lives within Greater Manchester and is open to discuss this topic by drawing upon their personal experiences. 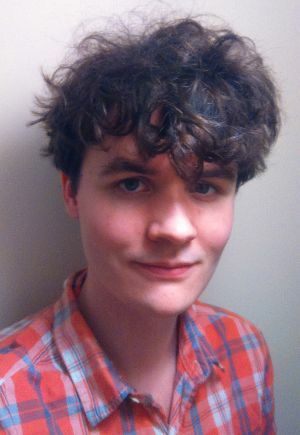 Joe is studying for his PhD within the School of Health and Society at the University of Salford , he is associated with the Sustainable Housing and Urban Studies Unit and supporting the Salford Anti-Poverty Task Force. 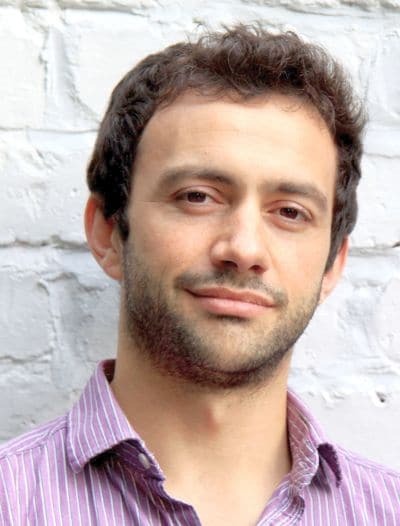 He gained a 1st Class honours degree in Psychology at the University of Bradford. 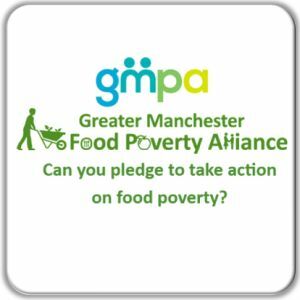 The Food Poverty Action Plan for Greater Manchester will propose many actions for businesses seeking to benefit and improve access to good food in their local communities,so it is great timing to be able to share this opportunity. Impact Hub are putting on a free workshop to help you develop ideas for sustainable food businesses to benefit your local community. Funding, training and advice will be available for new businesses through the Feeding the City program, and this workshop will help you to develop your ideas, ready to apply for this funding – please note that the deadline for funding applications following the workshop is Sunday January 27th, 2019. Our city region is growing and we’re struggling to feed ourselves sustainably. We want to support you to make change! 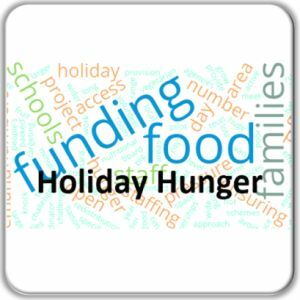 What food problems would you like to solve for your community? Do you play with the idea of starting a social business, or already have an idea in mind? 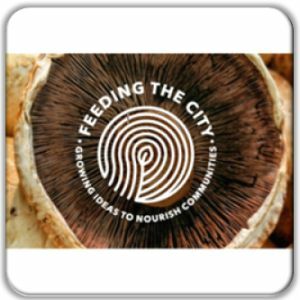 Feeding the City is a fully funded 12 month programme that will support sustainable food start-ups across all of the UK. Successful applicants will receive bursaries, and have access to business and food expert advice and training throughout 2019. 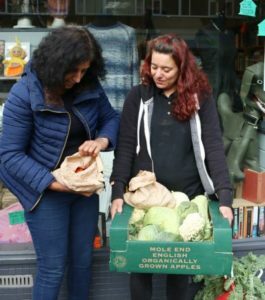 At this Idea-Generating Workshop you will be supported to develop an idea for your own social business, get to know others working in similar areas and have a chance to learn more about Feeding the City. Using concrete tools, you will be helped to think through important elements of your idea in a structured way and to identify blind spots. Furthermore, you will receive valuable feedback and also learn which criteria are important in the funding application. Even those who have no concrete or only a vague idea are welcome. 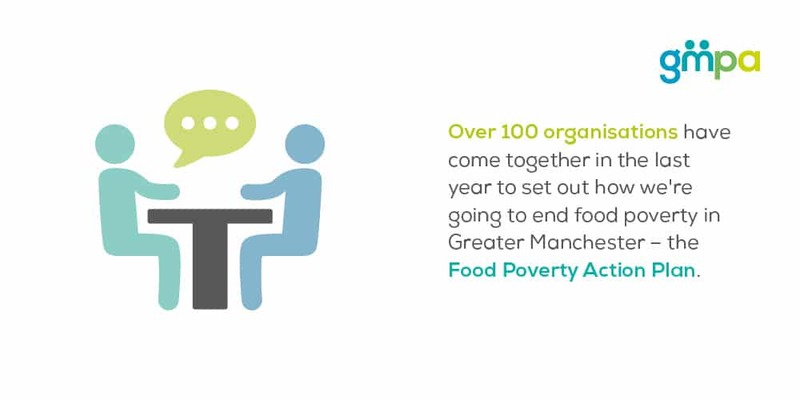 Please note, any queries about the Feeding the City program should be directed to Impact Hub, while you can find out more about the Greater Manchester workshop through the booking form.